K & B Builders has over 15 years of experience when building additions. Trust our contractors to turn your kitchen into the focal point of your home. At K & B Builders we provide industry leading services including bath remodels. 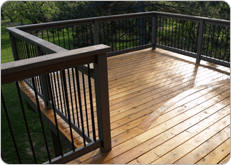 Regardless of the season, K & B Builders has many deck options for you. 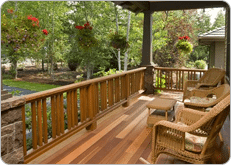 Summer or Winter, our porches are designed for all types of weather. 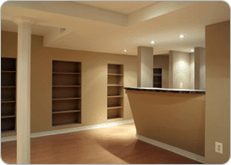 K & B Builders provides innovative and space saving basement remodeling services. K & B Builders is a leading general contractor serving Fairfax, Burke, Reston, Annandale, Oakton, Vienna, Centreville, Herndon and the surrounding areas. Owner, Keith Blanchard, has over 26 years of industry experience and heads a team of professionally minded remodeling experts. Taking pride in every project we undertake, we will confidently bring your renovation ideas to life, no matter the size or scope. We never leave a worksite until the customer is completely satisfied. 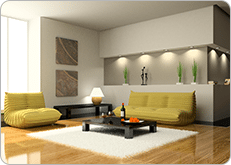 In business since 1998, we are capable of handling both interior and exterior remodeling projects. We count on referral business and because of this, we strive to deliver exceptional work that our customers will boast about. The remodeling projects completed by K & B Builders are always treated with the same attention to detail and care as if they were for our own homes. We invite you to take a look at some our past work showcased on our Gallery Page. 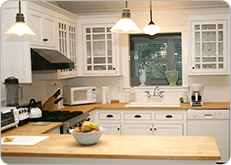 Contact the professionals at K & B Builders today to discuss your remodeling project. We look forward to answering any questions you might have and exceeding your expectations. Serving Fairfax, Burke, Reston, Annandale, Oakton, Vienna, Centreville, Herndon and the surrounding areas. ©2019 K & B Builders, Inc.